Chinese government has passed new regulations enforcing its Internet users to register themselves on the web with their real names only. The latest move from China is to ensure that it suppresses any voice that is against the country’s interest and social values. The regulation is applicable on blogs, microblogs, online discussion forums, news comment section and everywhere else where a user can express their views on a certain topic. 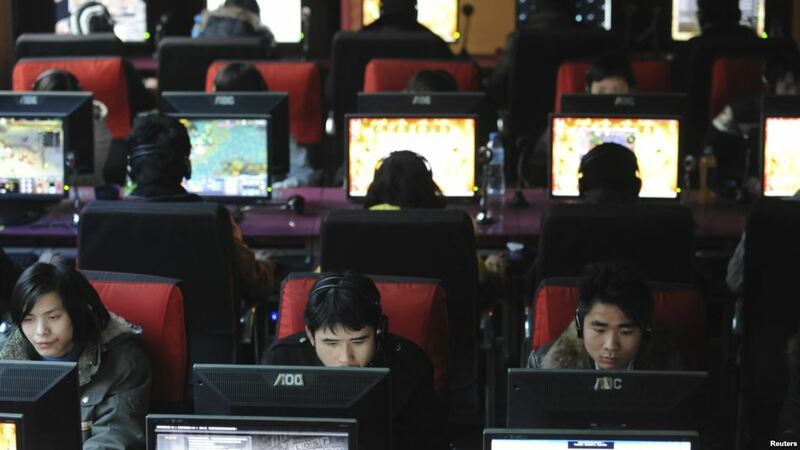 The China has made this move to eradicate any content that might abuse the Internet ecosystem. According to a state-run news channel, China has become a hub for username chaos, and several other fake accounts are polluting the Internet ecology. To ensure that it remains safe, intact and does not harm the views of its users, China is technically violating the Internet freedom. According to the news channel, majority of users on the Internet are affecting the socialist values of the country. The regulation will come into action on 1st March, 2015, and till then each and every individual in China is required to use their real names at various Internet services such as forums and social networking. Earlier, Chinese government did nearly the same thing by asking its Internet users to use their real names on the social networking websites. However, the impact was very minimal. A majority of the users didn’t bother to change their name on the Internet. For the past few years, China has continuously been involved in several Internet issues, whether it is banning Google from operating in the country or preventing its users from having an account on Facebook. Currently, China has nearly 700 million Internet users, which was previously only 618 million in the year 2013. The government is more concerned about stopping its countrymen from spreading information on the Internet rather than improving their lifestyle. Majority of the population is still living under unfavourable conditions.